Game 144: Another lefty, another bummer in the Bronx for Dodgers. 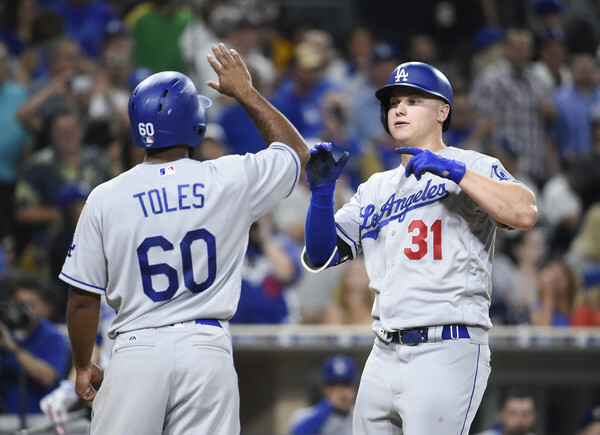 The Yankees broke open a scoreless game with three home runs, and the Dodgers couldn’t solve southpaw C.C. Sabathia in a 3-0 loss. The box score is here. 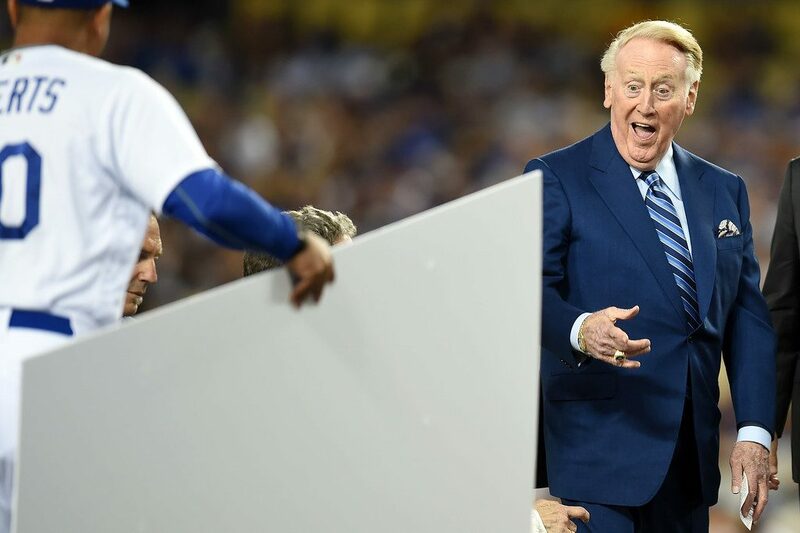 Vin Scully will not call any postseason games on the radio. The Dodgers say Julio Urias made his last start of the season today. 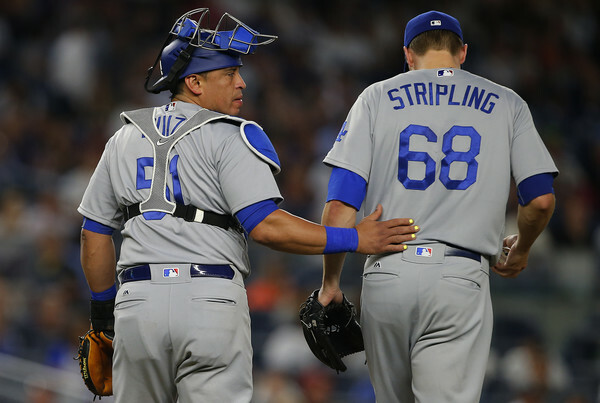 The Dodgers’ starting rotation is starting to rotate on a normal-ish basis. 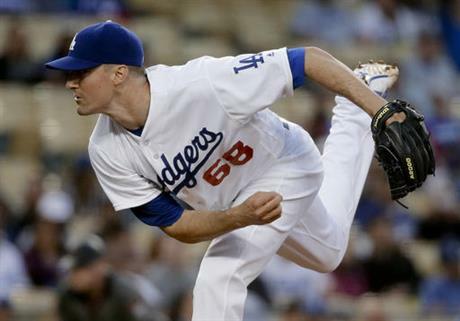 Ross Stripling and Brock Stewart are scheduled to start the next two games against the Arizona Diamondbacks. 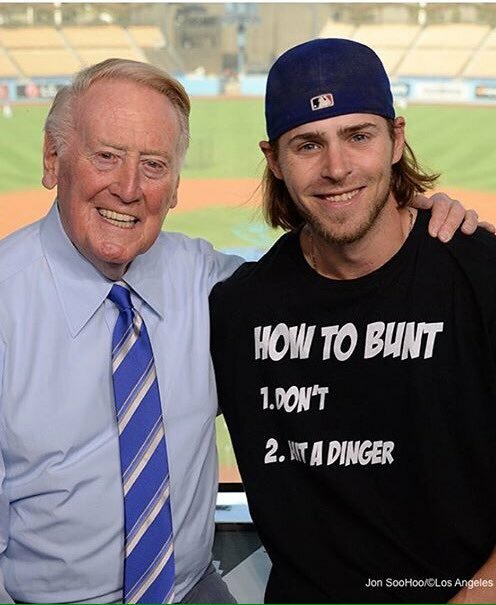 That will complete a streak of four straight rookie pitchers (Kenta Maeda today, Jose De Leon yesterday) who will have started a game with the Dodgers nursing a small lead in the National League West standings. 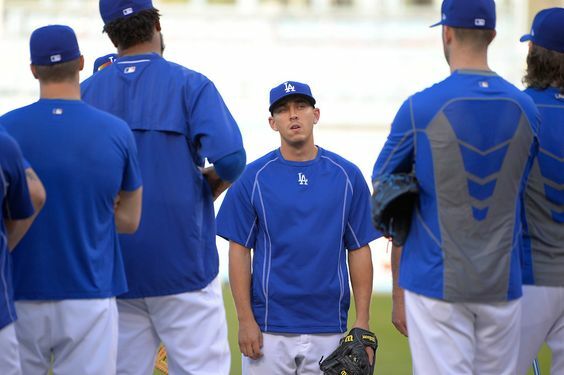 What’s more, the Dodgers are scheduled to use a different starting pitcher in all six games they will play this week.